Description Drive a car at a given optimum speed or else you will get crash. Control the speed and have a safe drive. Have fun!! 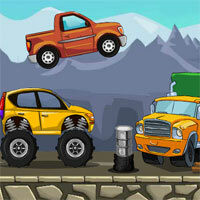 Controls Skill, Car, Stunt Driving game.